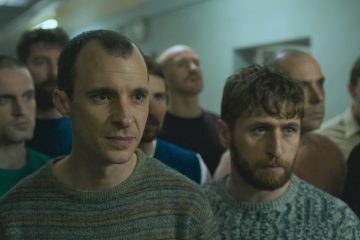 Distributor Lightyear Entertainment has acquired all U.S. rights to Stephen Burke's prison drama MAZE, starring Tom Vaughan-Lawlor and Barry Ward. 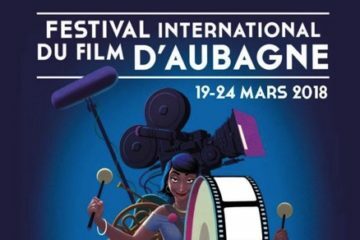 Tom Vaughan-Lawlor won best actor at the Festival International du Film d’Aubagne in France for his leading role in Stephen Burke's Maze, based on the infamous prison breakout in 1983. 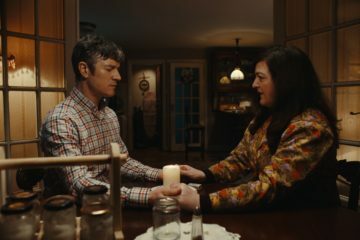 Stephen Burke’s Maze, which was the highest-grossing Irish release of 2017, will be available to stream on Netflix in the UK and Ireland from Tuesday May 22nd. 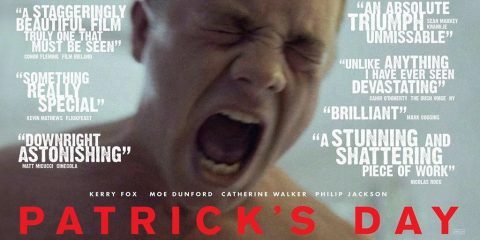 The film stars Tom Vaughan-Lawlor and focus on the true story of the 1983 mass break-out of 38 IRA prisoners. 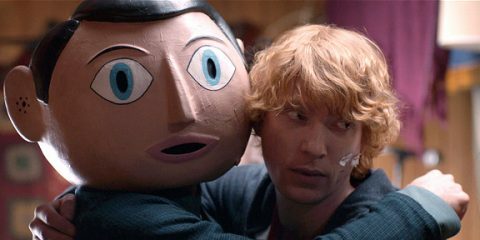 Stephen Burke’s new Irish feature Maze achieved the biggest opening weekend for an Irish film of 2017, opening without previews to over €141k (£124k). 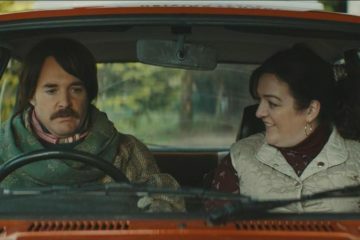 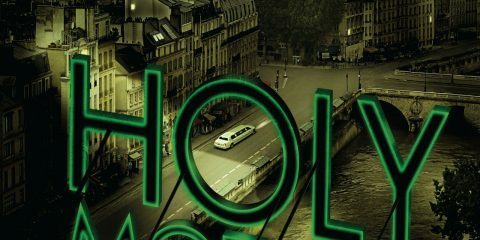 L’Accabadora, a co-production between Dublin-based Mammoth Films and Rome’s Film Kairos earned more than €250,000 in its first weeks of release in Italy. 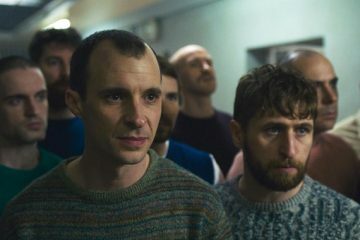 Scandinavian distributor NonStop Entertainment has acquired rights to Stephen Burke’s new feature film Maze, which features Tom Vaughan-Lawlor in the lead.